Exotic Kerala Tour, spanning 7 nights and 8 days, offers you a chance to explore the amazing locations of Cochin, Munnar, Periyar, Kumarakom, Alleppey and Kovalam. During the tour, you are not only going to enjoy sightseeing but will also indulge in bird watching, wildlife safari and a houseboat cruise as well. That is not all. You will also indulge in fun activities on the famous Kovalam beaches. Once you arrive at the Cochin Airport or Railway Station, you are going to receive an assisted transfer to your hotel. 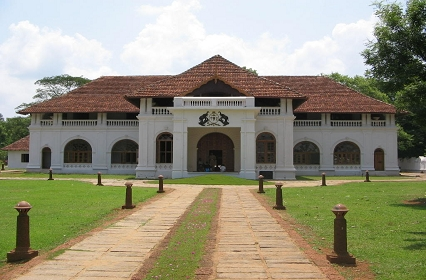 Cochin is one of the most popular cities of Kerala. Also referred to as the "Queen of the Arabian Sea", it has a number of famous tourist attractions. Relax for a couple of hours. Later, you can leave your room to explore the markets where you can shop for high-quality of nuts, spices and handicrafts. Night stay at the hotel. In the morning, board a bus to proceed to Munnar in surface bus. Move into your hotel, once you reach "the Switzerland of India". This hill town of the southern region of India is considered to be extremely beautiful. Today you are going to visit Eravikulam National Park, which is home to a rare species of a kind of mountain goat. Enjoy a jungle safari here. Later explore the old town market of Munnar. Stay overnight. 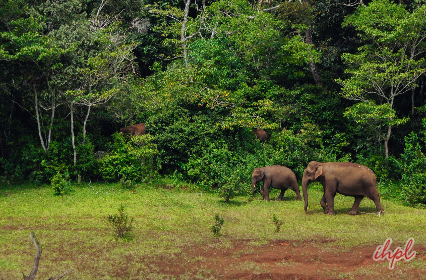 Post breakfast embark on an excursion to the exotic Eravikulam National Park. Enjoy the visit to the amazing national park to enjoy the glimpse of rare mountain goats locally famed as the NilgiriTahr, leopard, Indian bison, Tiger, leopard etc. It is an ideal place for seeing the biodiversity of high elevation shoal-grassland ecosystem. 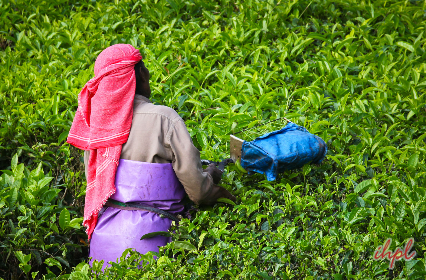 Enjoy an early morning walk in the tea estates of Munnar, during your nature walk you are going to spot a rare flower called NeelaKurunji. 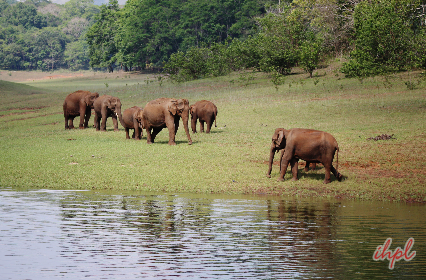 Later, leave for Periyar to go to Periyar National Park, famous as tiger and elephant reserve. On arrival, check into a jungle lodge. 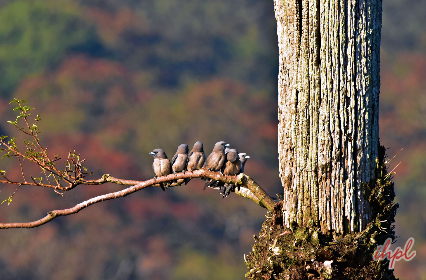 In the evening, you are going to enjoy bird watching while boat riding on the Periyar Lake where you can spot both resident and migratory birds. Night stay in the lodge. Leave by road for Kumarakom in the morning. Kumarakom is a very well-known tourist destination, which has Lake Vembanand in its background. 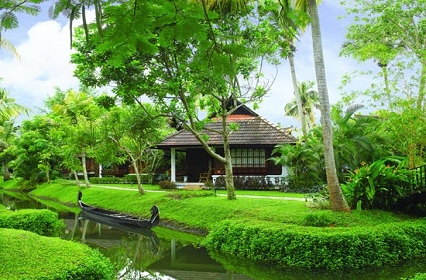 On arrival, check into a hotel which is going to be on alongside the Vembanad Lake, also known as Kumarakom Lake. Have your lunch and move out of your room to enjoy a boat ride on the lake where you might spot some exotic bird species along with the scenic natural surroundings. 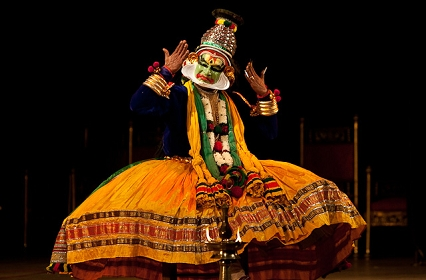 Later in the evening, you can roam around the place to get a feel of it or can also shop for beautiful handicrafts. Night stay in the hotel. Today embark on a scenic cruise along the vast stretches of palm-fringed backwaters. You will be served lunch and dinner on the houseboat itself. You are going to have an overnight stay in this houseboat, which is well-fitted with every facility. Reach Alleppey. Check out and transfer to Cochin airport to catch flight to your onward destination.